Off The (Well) Beaten Track. | In Florence. A Firenze. Off The (Well) Beaten Track. 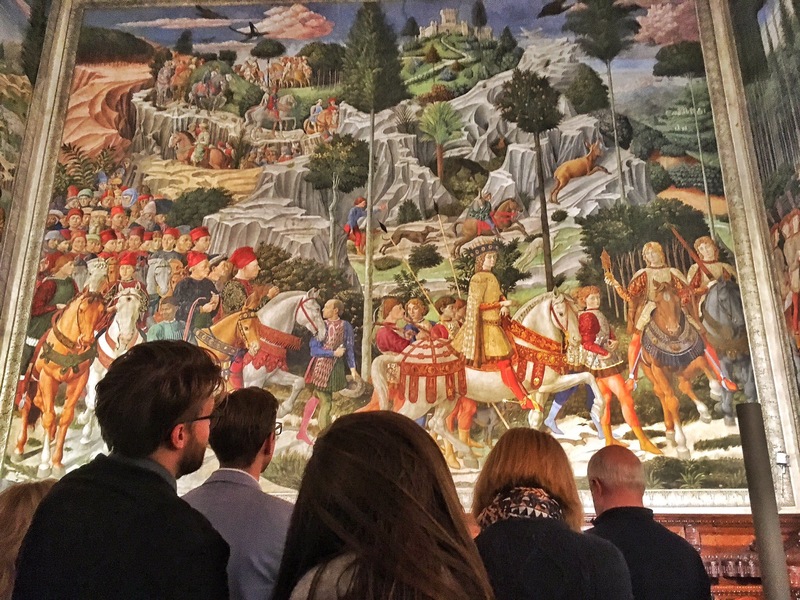 Every other street you turn down in Florence has a museum, gallery or magnificent church. If you’re looking to escape history and culture, this is definitely not the city for you. Still, many tourists don’t experience half of these. 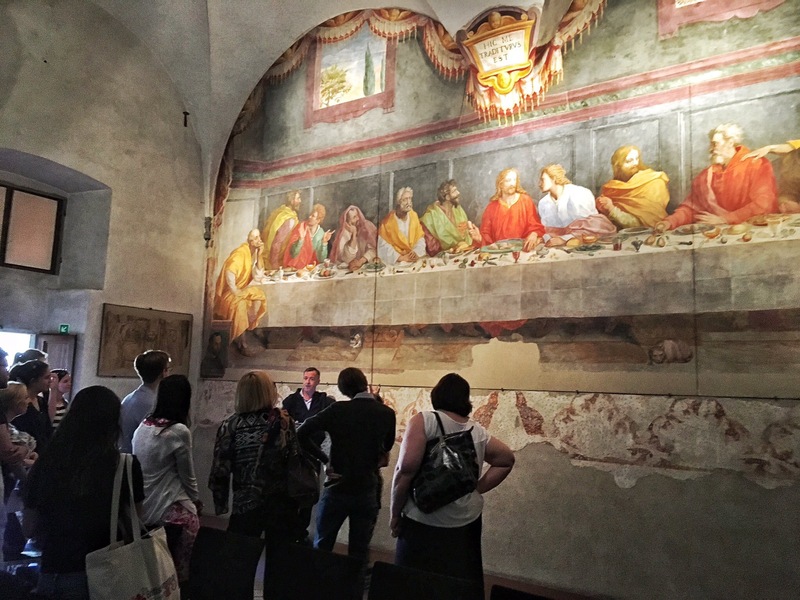 They only visit the big names: the Uffizi, Palazzo Pitti and Palazzo Vecchio, or the Academia. I’m not saying these aren’t amazing places, but if you’re short on time, do you really want to spend it standing in line to get into just one place? Or if you’ve visited them before, why go back when there are so many other interesting options to choose. Below are just a few examples. There are countless examples dotted across the city. Some are easy to spot, others are squeezed between buildings or hidden down side streets. If you happen upon any of them, take 2 minutes to pop inside because you never know what you could find. Palazzo Pitti and Palazzo Vecchio are the two obvious choices partly because of their location, and partly because of their gigantic size. However, Florence is full of palazzos. Most aren’t open to the public, or have been turned into luxurious hotels, but there are two others you can definitely visit. Where to begin? Almost every road has some kind of museum or gallery on it. There are far too many to count off the top of my head! In my three months here, I have only made a small dent in the number. I’ve included a few examples to get you started on your adventures, see what else you can discover. As I’ve mentioned before in another post, there aren’t too many public gardens in Florence. Everyone knows about the Giardino di Boboli, but here are the other ones I’ve visited.